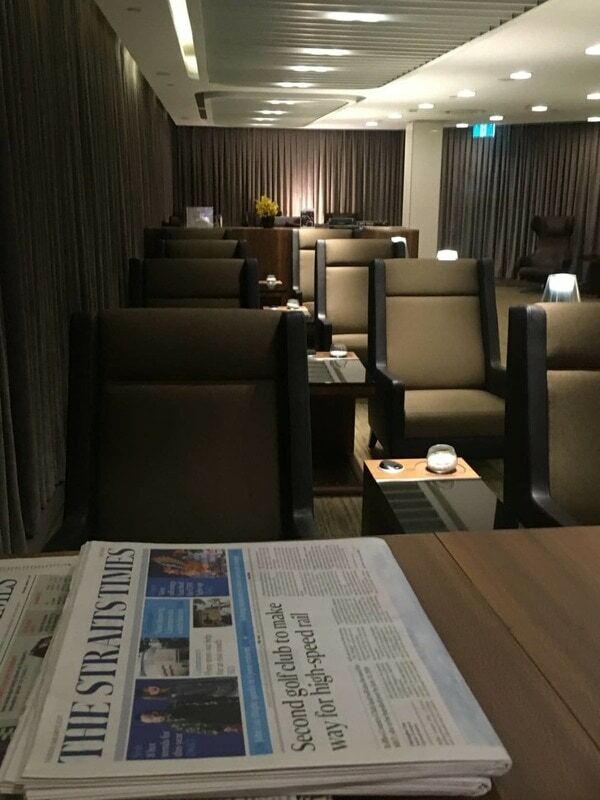 Recently we visited the Singapore Airlines SilverKris First Class Lounge before a trip from Melbourne to Singapore. We flew the flagship A380 suites, which will feature in a review coming soon! 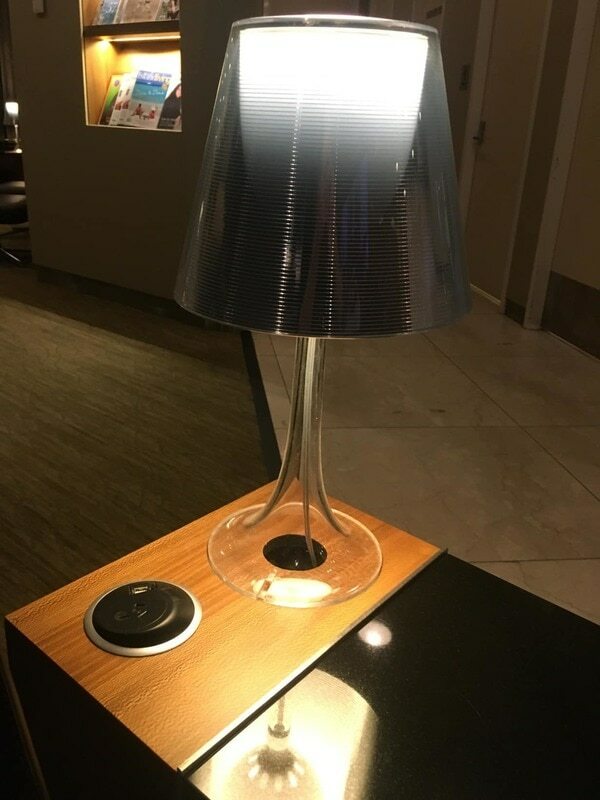 All in all, the lounge provides a relaxing, yet practical space for both leisure and business travellers to unwind before their flight, with solid dining options available. The lounge is located a ten minute walk down the concourse after clearing customs. While small, the space is softly lit and furnished in a subtle and understated way with luxury fabrics and Singapore Airlines’ signature Poltrona Frau leather chairs. Visitors will find the comfortable seating suitable for either relaxing or working. Cleverly the power points are positioned on side tables for easy access. 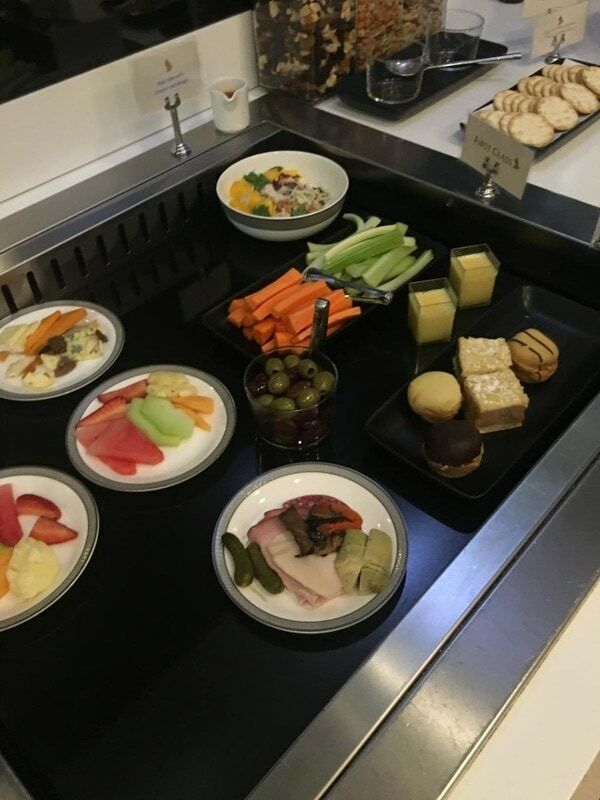 For those feeling peckish, a small buffet is located near the entrance of the lounge. 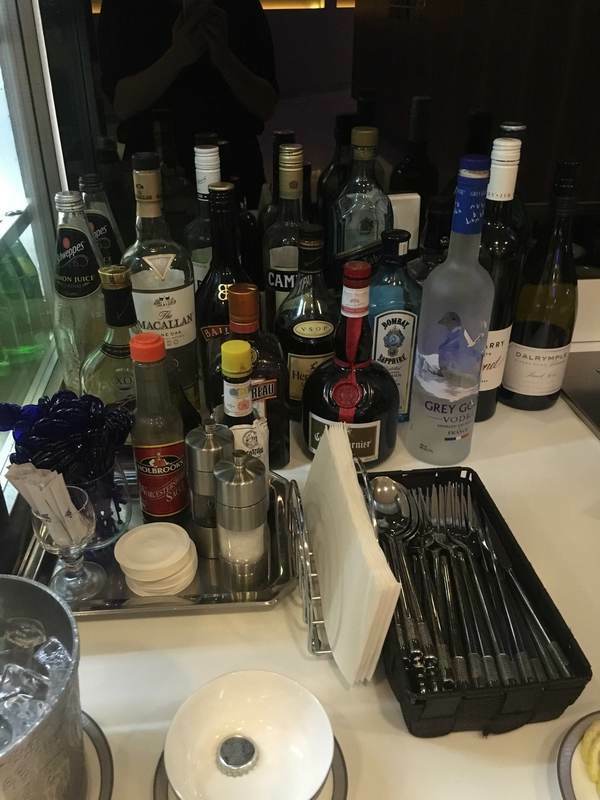 When we visited, it was stocked with nibbles and small plates of food. The petit desserts were supplied from Melbourne eatery Cafe Vue. 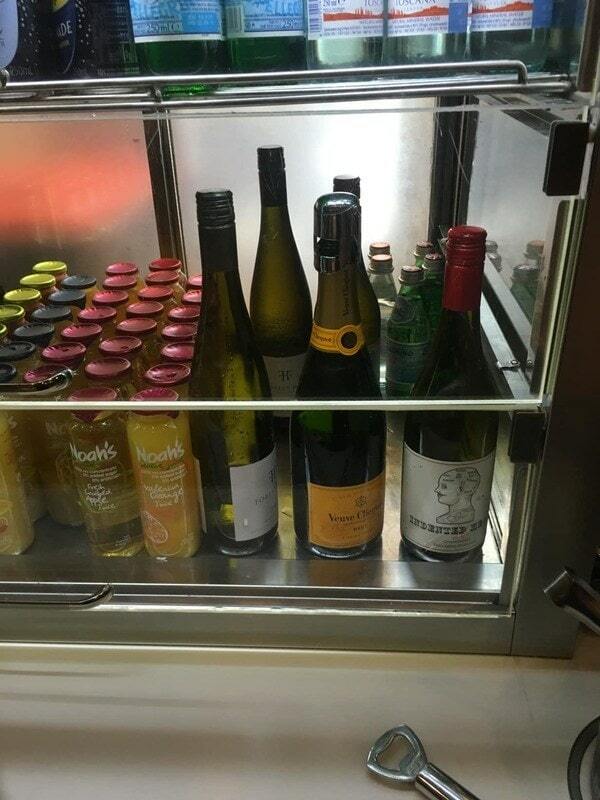 …as well as a broad range of spirits and several respectable red wines. 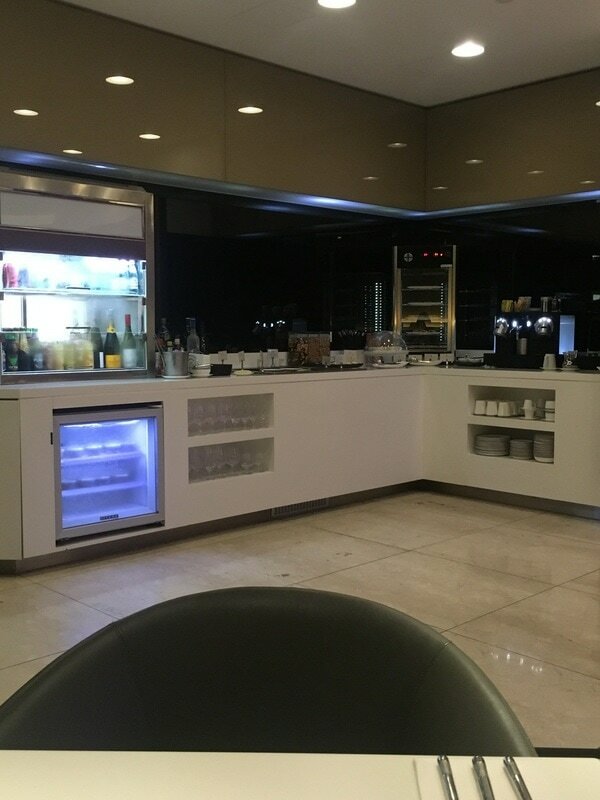 Both the SilverKris business class and first class lounges offer an a la carte dining option. After helping ourselves to a glass of Veuve Clicquot, we took a seat in the dining area. 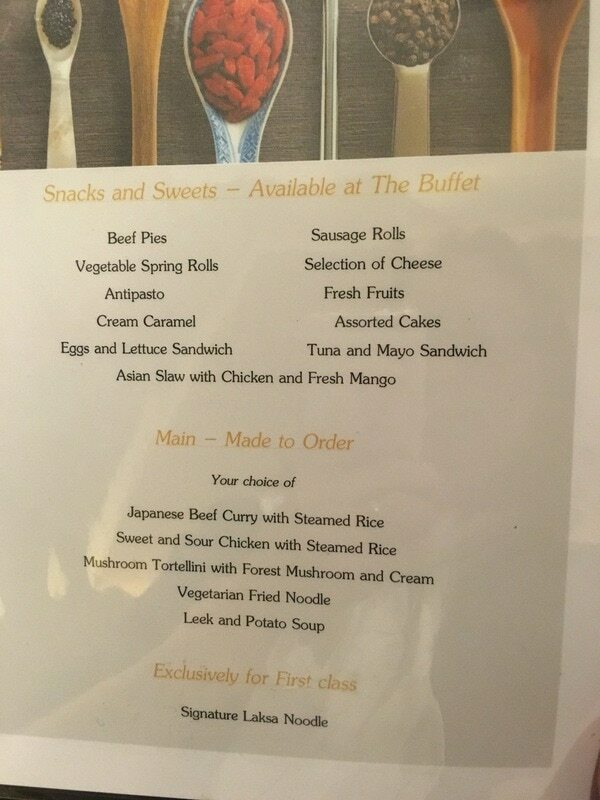 The lounge attendant greeted us as soon as we sat own and presented us with the menu. A range of (somewhat generic) western and Asian food options were on offer. 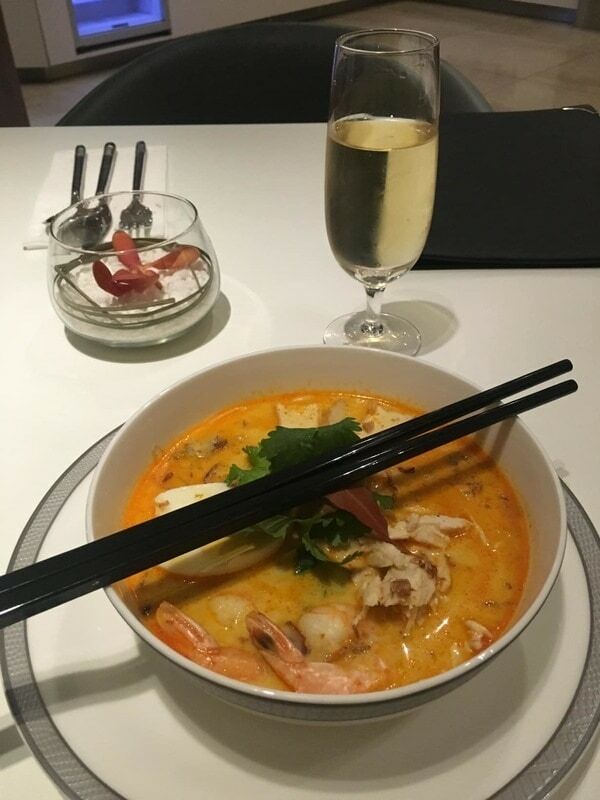 The first class lounge menu, however, also incorporates an exclusive ‘signature’ laksa. The attendant recommended we choose the chicken and prawn laksa and advised us that it was a recipe that the lounge team had fine tuned over a number of months. It was a standout dish, and arguably one of the best laksas we’ve ever come across either in Australia or in South East Asia – the broth was rich and balanced and the tender chicken, juicy prawns and noodles were cooked to perfection. 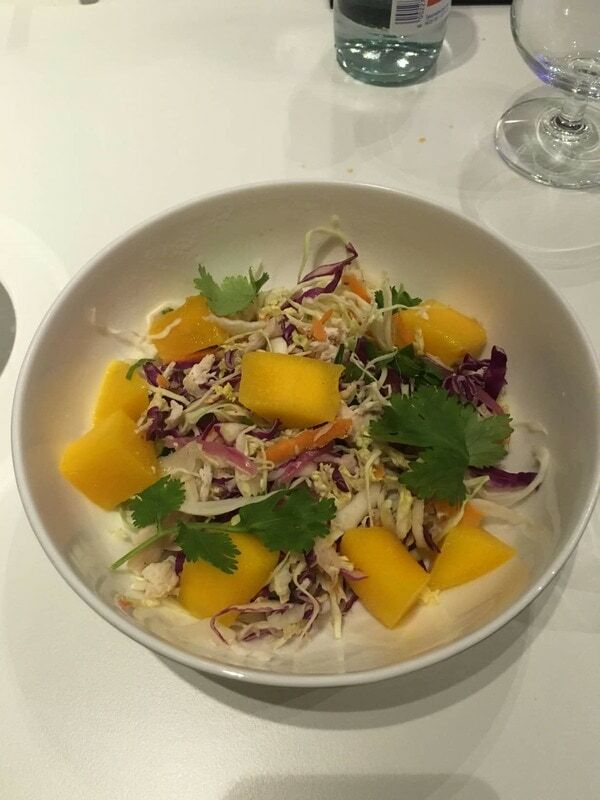 We then followed with a small serving of the ‘Asian Slaw’ with chicken and mango. While this dish was nice and light, it lacked dressing and paled in comparison to the laksa. With that, it was time to depart for the gate to catch our flight to Singapore flying on the flagship A380 in ‘suites class’. 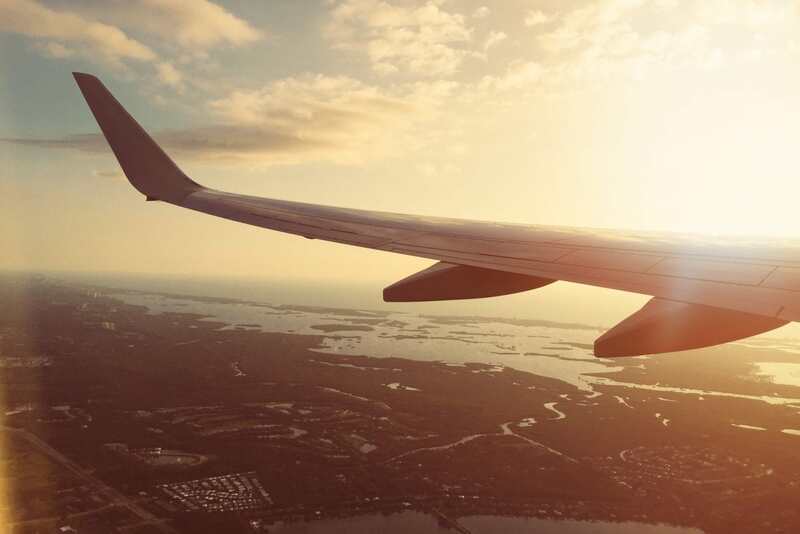 Our flight review will be coming soon – stay tuned!